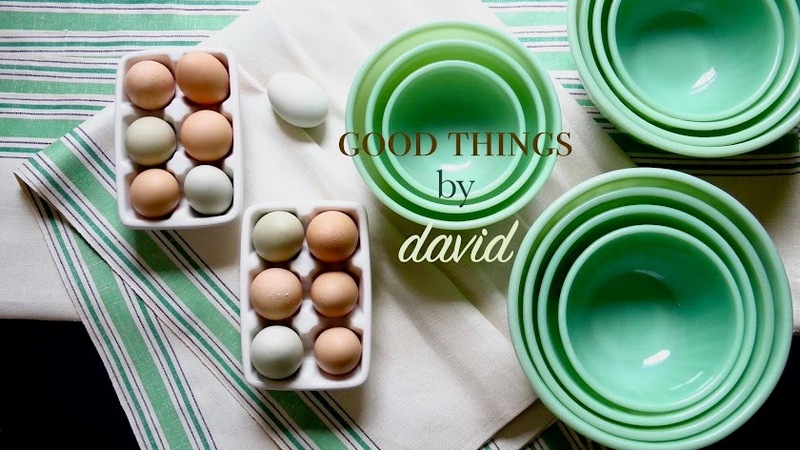 Good Things by David: Merry Christmas! I want to wish everyone a very Merry Christmas! May you enjoy the season's best with your loved ones this holiday. ....and a wonderful 2018 just about to pop over the horizon too David. All the very best. 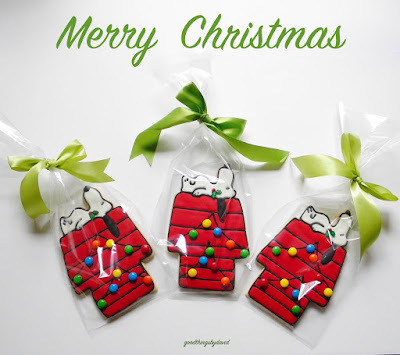 Here's wishing you all of the best for the coming year! !